We have released Tango 1.114. Full list of changes and prices for new emulator and software in the attached PDF files. SLK-0x emulators are developed and manufactured by us. They can be acquired from our official distributors. Check availability with your local distributor. The update also contains numerous bug fixes to previously existing makers and functions. Thanks to all who reported issues both on forum and our emails. you are running latest version of Tango+ Toyota executable. Current Tango+ Toyota version 6.5. Full Update Notes and Distributor price list are in the attached PDF files. The only right conception for “all keys lost” situation with Toyota/Lexus vehicles equipped with SmartKey Immobilization System. 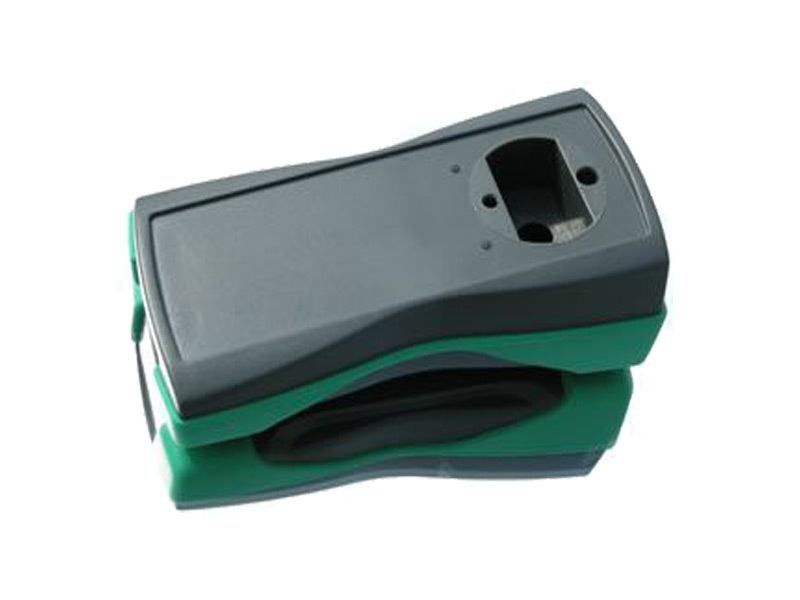 Supports 40/80/128 bit SmartKeys. 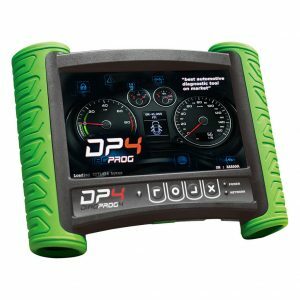 Emulator SLK-01 – Supports work with DST40 smartkeys [Page1 94,D4]. SLK-01 supports emulation/clonning – functionallity of the emulator is part of Tango base software. 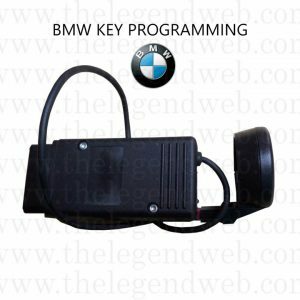 Emulator SLK-02 – Supports work with DST80 smartkeys [Page1 98]. 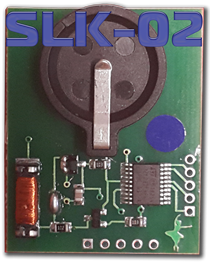 SLK-02 supports emulation/clonning – functionallity of the emulator requires activation of SLK-02 additional software. 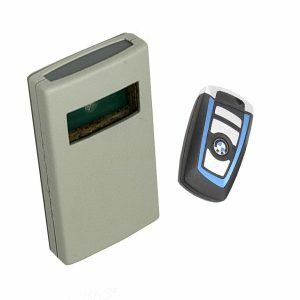 Emulator SLK-03 – Supports work with DSTAES smartkeys [Page1 88, A8]. 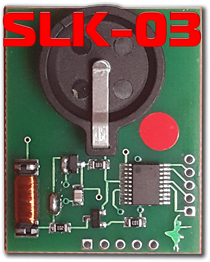 SLK-03 supports emulation/clonning/image generation – functionallity of the emulator requires activation of SLK-03 additional software. 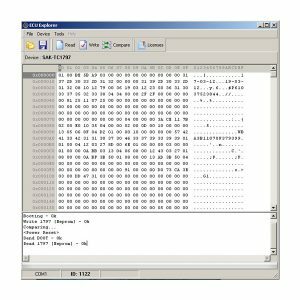 Emulator SLK-04 – Supports work with DSTAES smartkeys [Page1 A9]. 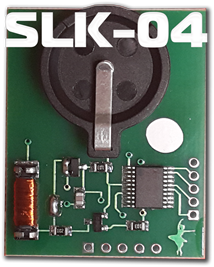 SLK-04 supports emulation/clonning/image generation – functionallity of the emulator requires activation of SLK-04 additional software. Toyota+ V6.0 utilizes new type of interface, compared to previous versions. The cable used has to be J2534 compliant. 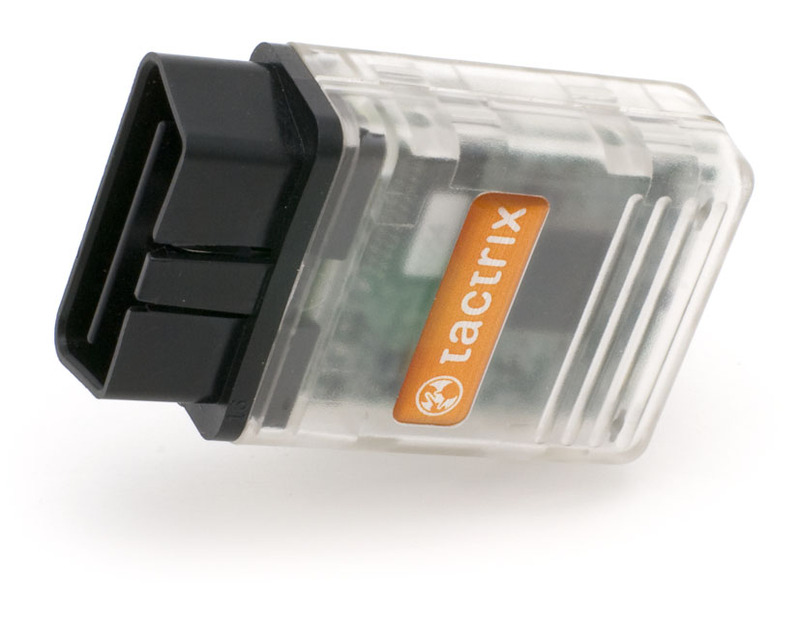 We include a USB cable with each OpenPort, which is all the hardware you’ll need unless you have one of the few vehicles that require a separate reflash adapter. For Subaru you’ll only need a reflash adapter for the 2001 through 2005 WRX, but not STi, unless you’re working on an early non USDM STi in which case you made need one of our WRX adapters. No other Subaru vehicles require reflash adapters including Forester, Baja, Legacy, or naturally aspirated Impreza models. For Mitsubishi, you’ll need the adapter for most pre CAN vehicles which include the 5-9 Evo. Choose the adapter you need from the ‘Reflash Adapters’ drop down list on the right side of this page. 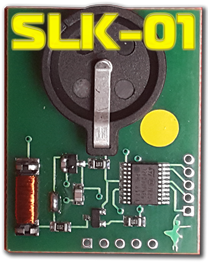 ** New additional hardware – Scorpio-LK Emulators : SLK-01, SLK-02, SLK-03, SLK-04. The list of supported for the present moment transponders.